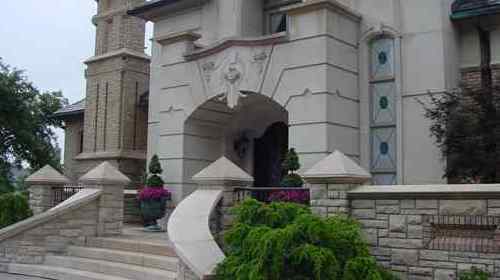 Since our founding in 1954, we've grown to become one of the largest natural stone retailers, wholesalers and custom fabricators in Michigan and the Midwest. 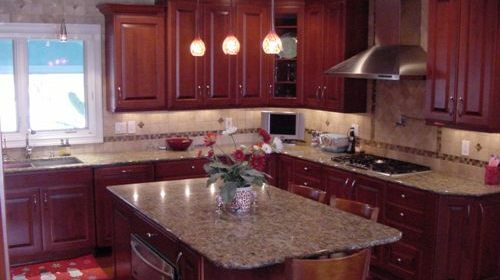 Genesee Cut Stone & Marble Co. is one of the largest retailers, wholesalers and custom fabricators of natural stone and granite countertops in Michigan and the Midwest. 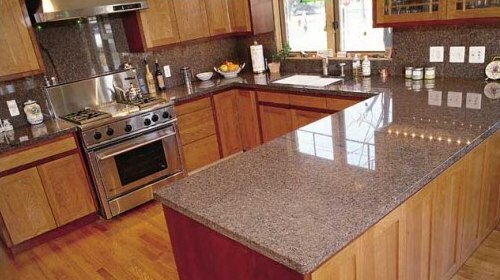 We stock a wide variety of stones, including Granite, Marble, Slate, Travertine, Rover Agglomerate, Quartz, & Limestone slabs for kitchen countertops, as well as matching floor tiles. 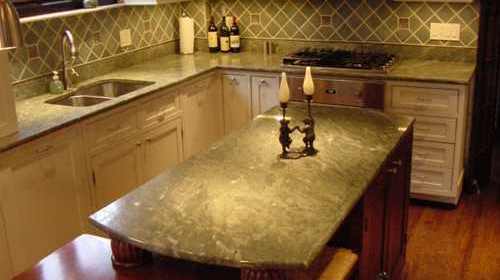 We offer custom fabrication of kitchen counter tops, bath vanities, sills and thresholds. 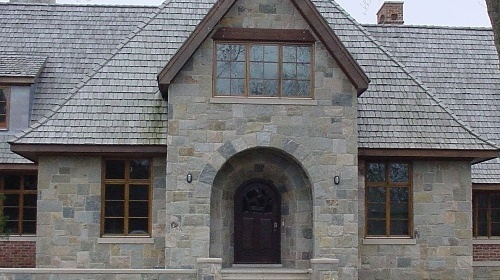 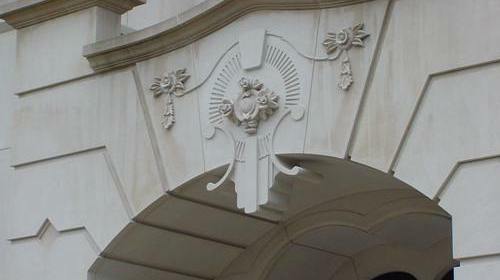 We also custom fabricate limestone quoins, door and window surrounds, address blocks, balusters and wall caps for elegant accents to your exterior home design. 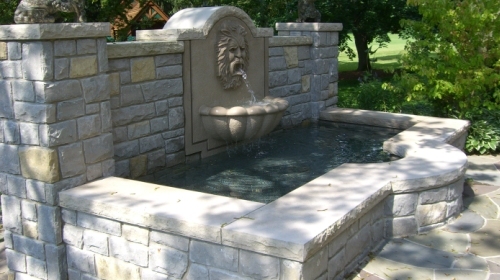 From Building and Veneer stone, including Cultured Stone® and Vetter Stone, to Landscape Flagging, Retaining Wall stone and Granite Paving, our yard is a vast resource for almost any natural stone product. 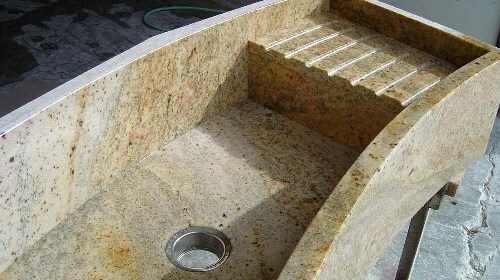 To ensure the beauty of your natural stone product will last a lifetime, we also offer a complete line of maintenance products such as GranQuartz.